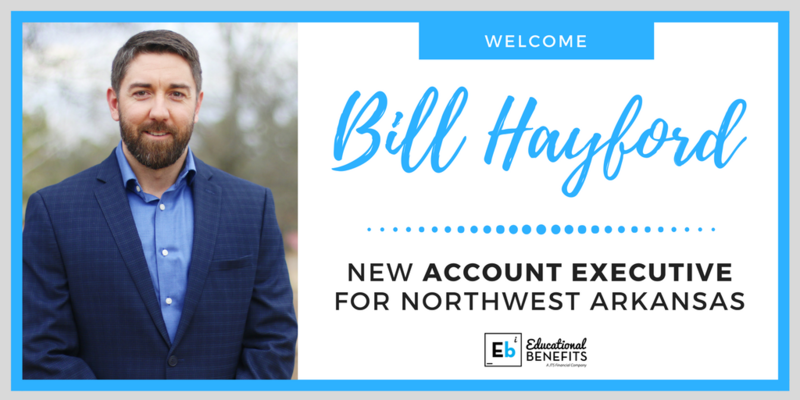 Marco's Blog — EBI Welcomes Bill Hayford to the team! 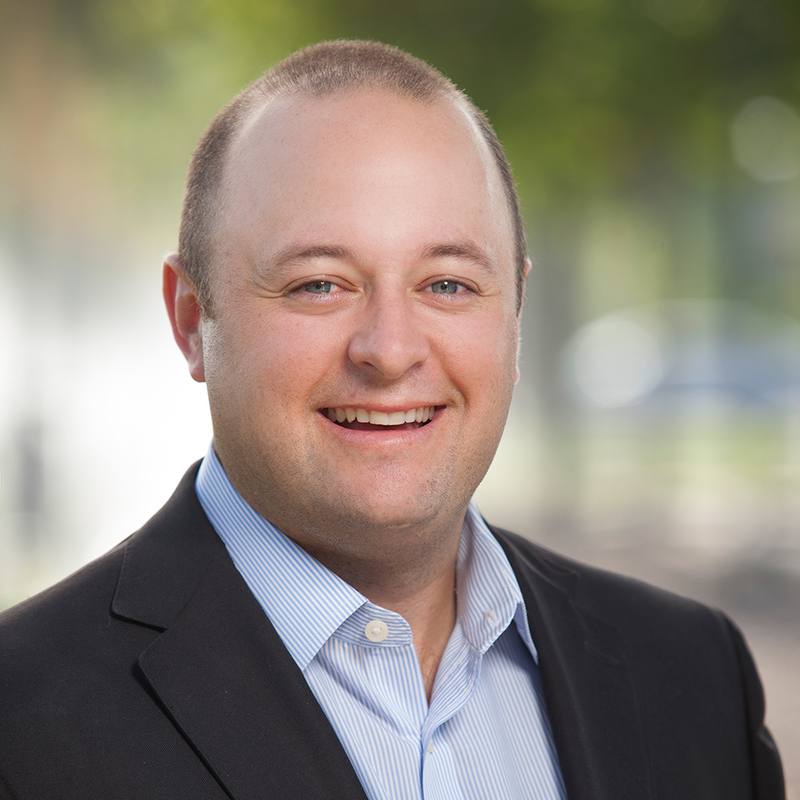 EBI Welcomes Bill Hayford to the team! We are excited to announce the latest addition to the EBI team! Bill comes to us from Gravette School District where he was the Business Manager there for 4 years. He is a graduate of the University of Arkansas Sam Walton College of Business. Bill will be located in Northwest Arkansas and will help manage some of our Northwest Arkansas school districts. 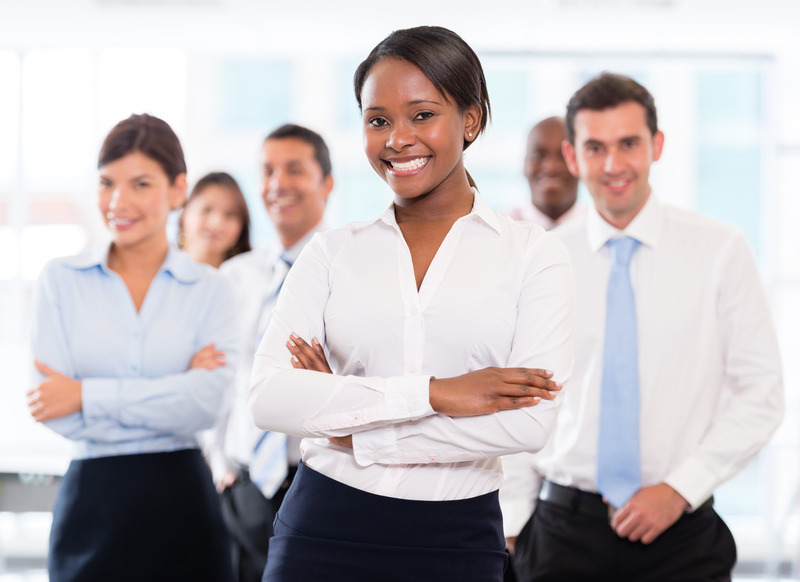 You can contact Bill at Bill.Hayford@ebiteam.com. Welcome to the team, Bill!